Adam Folts is a fifth generation grape grower, tending vines on the same property his great, great grandfather first cultivated. 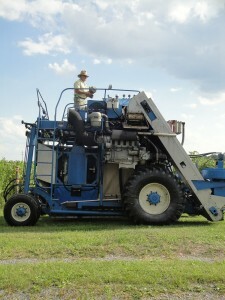 The Folts Farm grows mostly native grapes and some French-American hybrids. 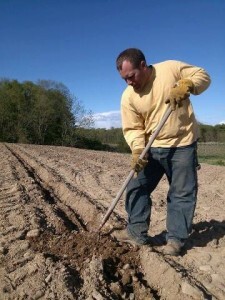 As one would imagine, Adam spent his life in the vineyard, helping his father on the family farm for about 12 years. He served four years active duty in the Air Force, but in his heart and mind he never really left the farm. 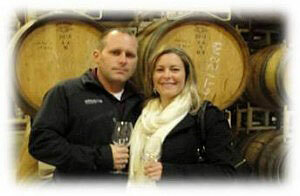 It was happenstance, then, that the Air Force sent him to Texas, where he met a couple who owned a small winery. He helped them in the cellar and developed a love for making wine. Adam had had earned his degree in business management while serving active duty. 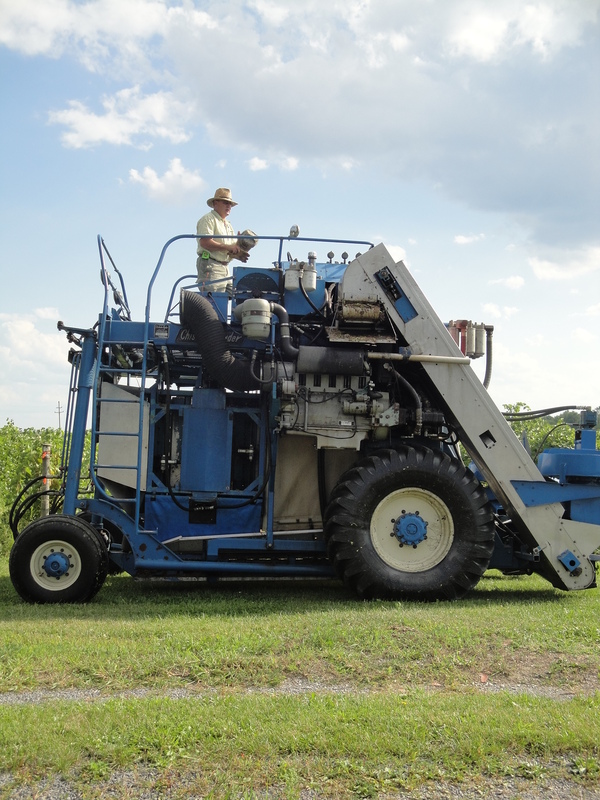 When he returned he decided that he wanted to help the family farm grow into a successful family winery. More than a business interest, he is passionate about the idea of growing grapes an d turning them into a product for people to enjoy. He first created his business plan in 2010, and his father Mike and wife Nikki have joined him in this venture to create an estate winery on 50 acres of Folts Farm. A Registered Nurse by profession, Nikki has always had a passion for wine and shares Adam’s desire to nurture the grapes and the craft of wine making. In addition to helping to set the vision for the winery and tasting room, she has been an active member of the Folts farm since they met. Mike Folts along with his wife Linda, have been the longest active members on the farm, taking it over from Mikes father in 2002. Mike also grew up on the farm working with his father and grandfather who passed down the knowledge and skill of viticulture. It has always been a vision of Mike’s to pass this down to his son and carry on the family tradition. Mike and Linda never imagined their family farm would venture into the wine industry but with Adams determination and enthusiasm, they were willing to dive in. This families love of the area and its history runs as deep as the vines. There hope for this winery is that it succeeds for as many generations as the Folts Farm.